Does forgiveness come easy for you? 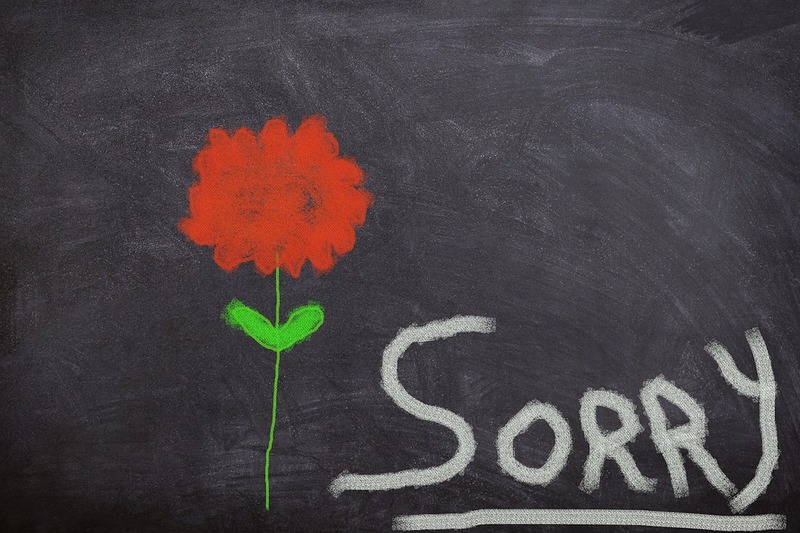 For some, forgiveness is just a simple act that must be done - and so it is. For others, however, granting forgiveness is an act that can shatter the world as it once was. It can lead to chaos, anxiety, and the pain of being distraught. Difficulty forgiving can lead to an unsettled mind. And, none of this is a good thing. Forgiveness is not always easy. Sometimes it depends on the person seeking forgiveness, the action that needs forgiveness, or our maturity in life at that particular moment. But, what if that person is you? What if you struggle to forgive yourself for the things you have - or haven't - done in the past? This is where things get tricky for some people. What the Bible has to say about forgiveness. Matthew 6:14-15 (NIV): "For if you forgive other people when they sin against you, your heavenly Father will also forgive you. But if you do not forgive others their sins, your Father will not forgive your sins." Ephesians 4:31-32: "Get rid of all bitterness, rage and anger, brawling and slander, along with every form of malice. Be kind and compassionate to one another, forgiving each other, just as in Christ God forgave you." 1 John 1:9: "If we confess our sins, he is faithful and just and will forgive us our sins and purify us from all unrighteousness." 2 Corinthians 5:17: "Therefore, if anyone is in Christ, the new creation has come: The old has gone, the new is here!" God forgives us if we turn our eyes - and our hearts - on him. He gave us his only son, "that whosoever believeth on him should not perish, but have eternal life." (John 3:16) This means that Jesus was brought to this world to live and die for us. Our sins were washed clean by the shedding of his blood. If you believe this, then you know you are forgiven. Plus, so many Christians are always quick to point out just how forgiving our God is. What makes it different for us? God forgives you, why can't you? 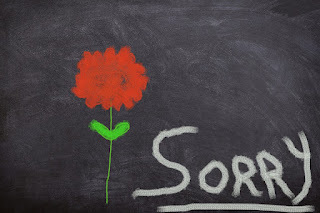 So, if we know that we are forgiven for the things we may - or may not - have done, then why can't we forgive ourselves? Holding on to this pain and negativity from the past will do nothing but hinder us in our spiritual growth today. We are hard on ourselves for so many things - including forgiveness. And we tend to hold ourselves more accountable than we do others. But, should we? The Bible doesn't necessarily address forgiving yourself, specifically, but there is enough about forgiveness to know that you ought to. You are just as worthy as those you forgive. Holding yourself at a higher standard may even be seen as a sense of pride. And, that is a far cry from the humility the Bible teaches you to have. Talk about a cluster of emotions, eh? Geesh, forgiveness is tough. Perhaps this is just why you need to have faith and do it -- and don't look back. You are loved and forgiven for anything and everything you may have done. God is amazing like that. All you have to do now is forgive yourself. Forgive yourself for those poor choices you made when you were younger. Forgive yourself for hurting those who cared so much for you. Forgive yourself for the words that you said without thinking. Forgive yourself for not engaging in self-care. Forgive yourself for not appreciating those around you. Forgive yourself for your lacks, your mishaps, your wrongdoings. Right here, right now... close your eyes and tell yourself these words, "I forgive you." And, believe it. "You can’t forgive without loving. And I don’t mean sentimentality. I don’t mean mush. I mean having enough courage to stand up and say, ‘I forgive. I’m finished with it.’ "